Samsung’s upcoming flagship smartphone for 2019 is right around the corner and we’re hearing a lot on how the device will look like. There have been numerous leaks and rumors detailing nearly every aspect of the handset. However, several aspects of the device still remain to be discovered. 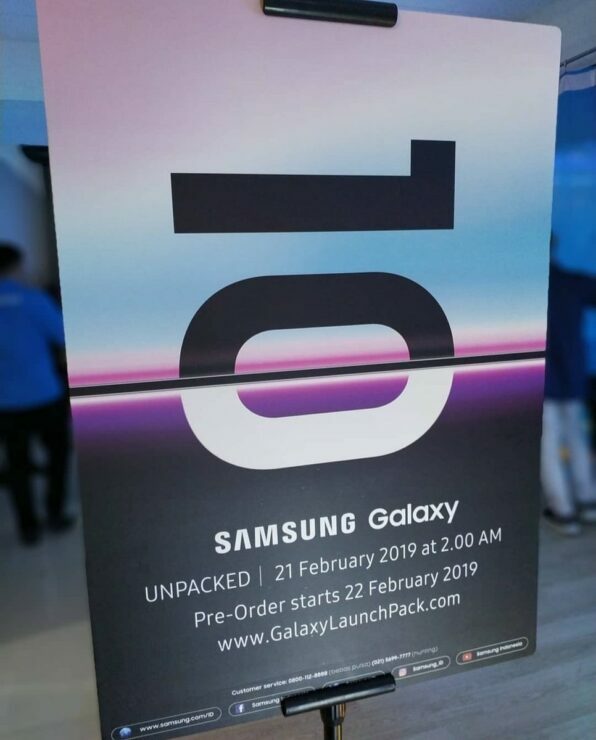 We have known for quite some time that Samsung’s Galaxy S10 will be unveiled only days after it has been officially introduced on February 20 at the company’s Unpacked event. Now, we know when the device will be available for pre-order. Let’s dive in to see some more details on the matter. 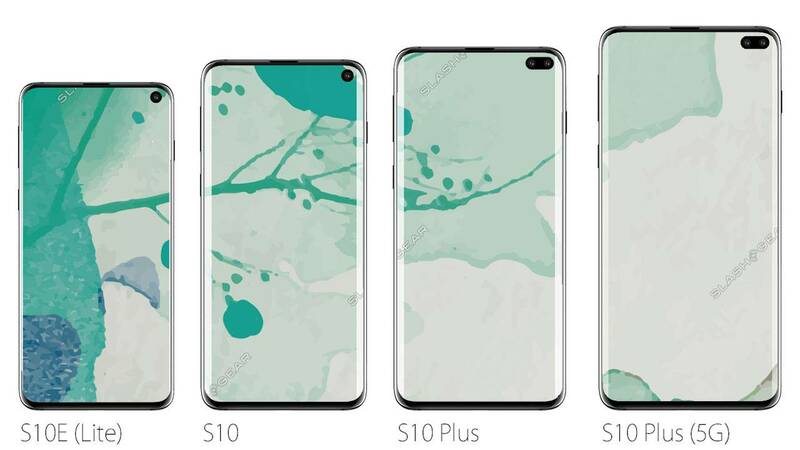 Samsung Galaxy S10 Pre-Orders To begin February 21 – Mark Your Calendars! 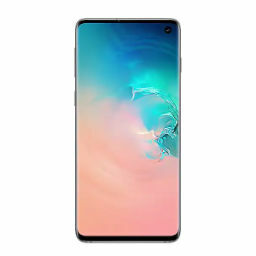 Samsung Galaxy S10 is coming with a new design, a new display which we are super looking forward to. The new hole-punch display technology is definitely new and we can’t wait to see what Samsung has in store for users. In addition, we have yet to see how the company plans to make use of the display. For instance, whether the company will implement software changes to bolster and complement the hole-punch tech. Nonetheless, we will eventually know how the company will market it. For now, check out the teaser poster from Indonesia that lists “February 21” as the date of the event, which is technically 20th in the west where the company is hosting the event. Since pre-orders will begin a day after the event goes live, the date will be 21 February. The site www.GalaxyLaunchPack.com is now live which shows the countdown and a teaser video, so be sure to check that out as well. Apart from this, there are several other aspects of the device which have been speculated over the past few weeks, like prices. As we have mentioned earlier, there’s still a lot which we don’t know about the device. We would also like to mention that there will be at least three variants of the Galaxy S10. 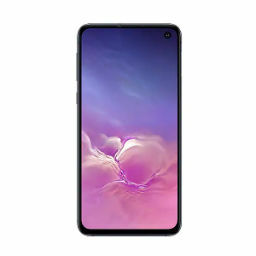 We would have the standard version, a Plus-sized version, and a new Galaxy S10e which will potentially rival Apple’s iPhone XR. Nonetheless, the final decision rests with Samsung and we will eventually find it out on February 20. There will be more to the story, so be sure to stay tuned in for more details on the matter. This is all for now, folks. What are your thoughts on the pre-order date? What are your expectations from the handset? Share your views with us in the comments.